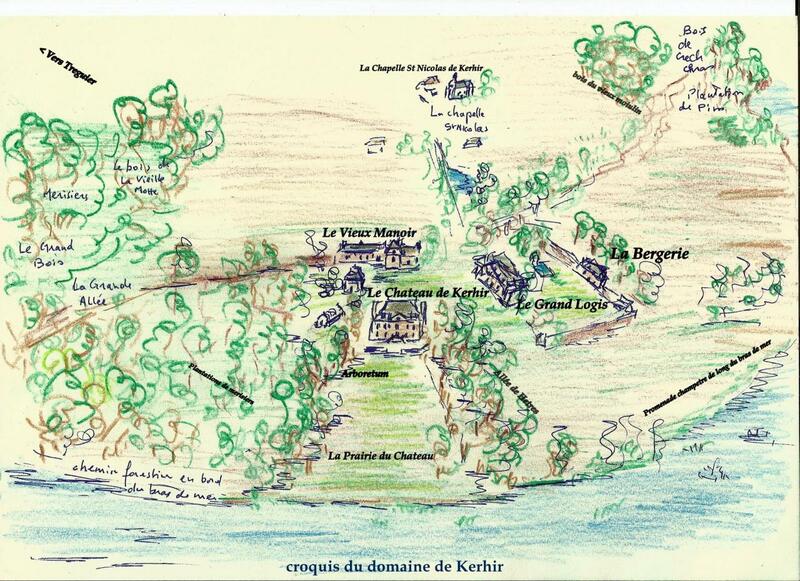 "4 HOLIDAY COTTAGES OF KERHIR"
Around the castle oh Kerhir, holiday cottages of charms at the heart of a domain of exception. 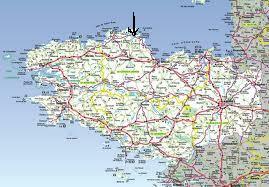 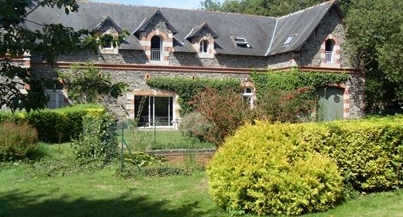 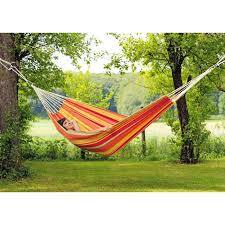 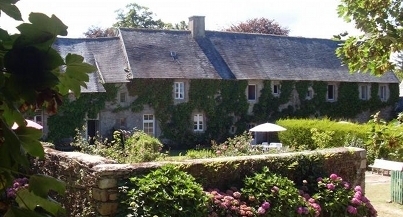 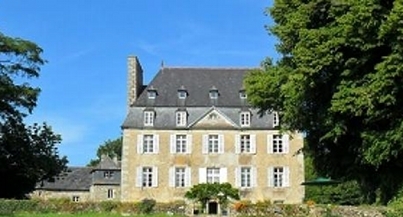 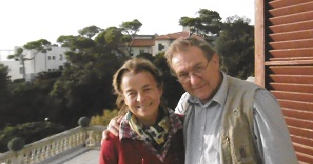 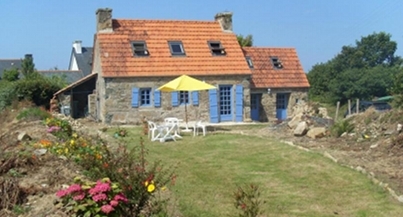 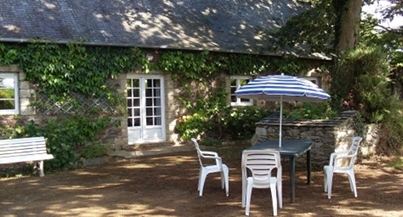 The holiday cottages of Kerhir are close to Perros-Guirec, to Ploumanach, to Paimpol and Brehat. 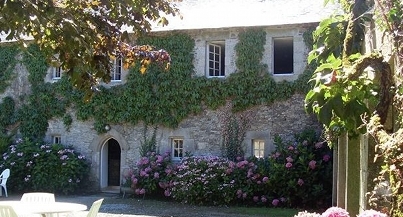 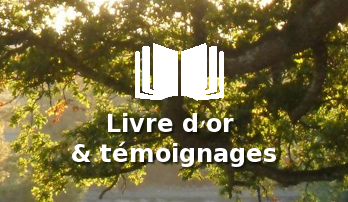 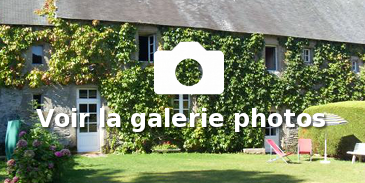 Our holiday cottages of Kerhir are 3 km of Treguier, 8 km of the beaches of Plougrescant and the Peninsula of pleubian, 10 km of Portblanc, 20 km of Perros Guirec, 15 km of the landing stage of Brehat, 25 km of Trebeurden or Ploumanach.